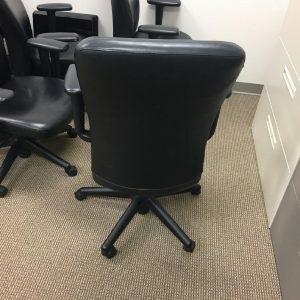 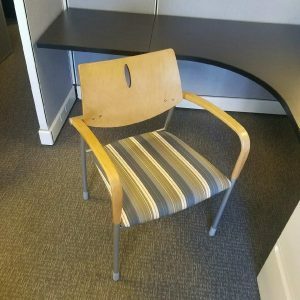 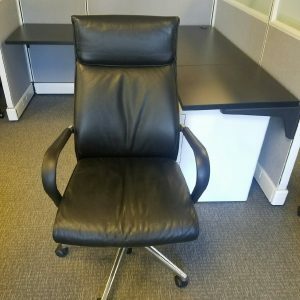 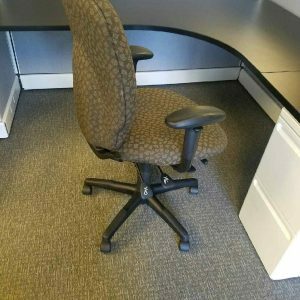 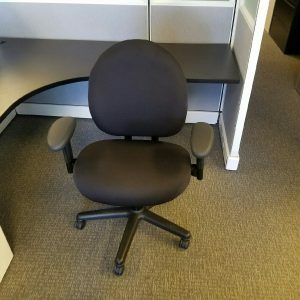 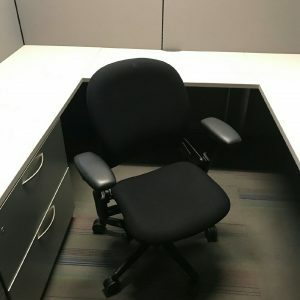 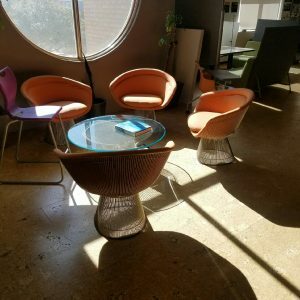 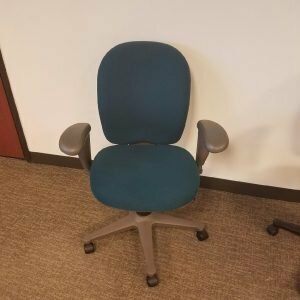 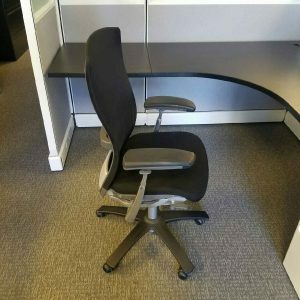 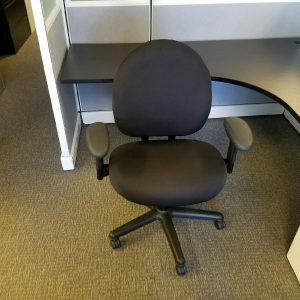 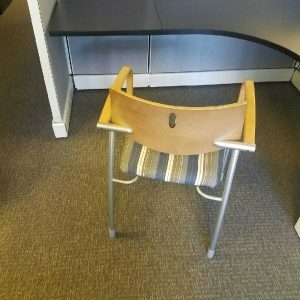 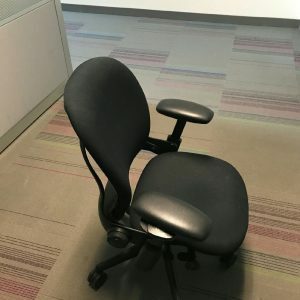 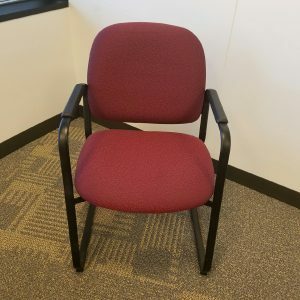 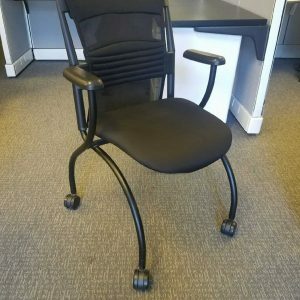 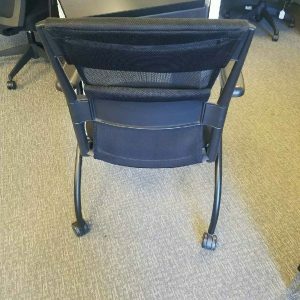 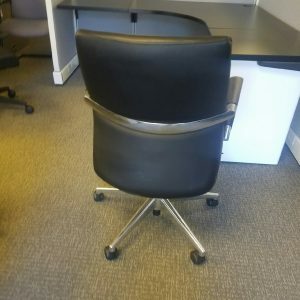 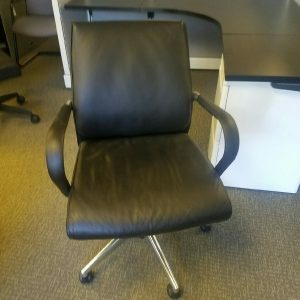 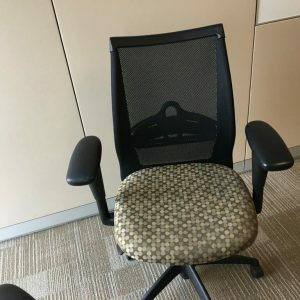 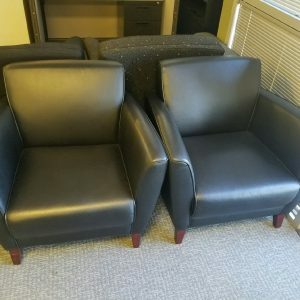 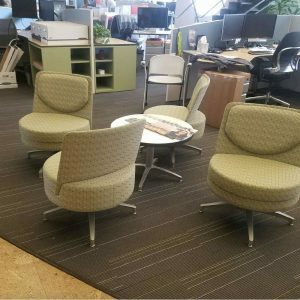 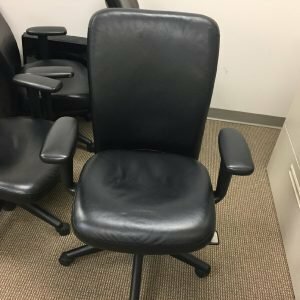 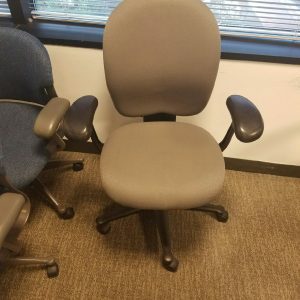 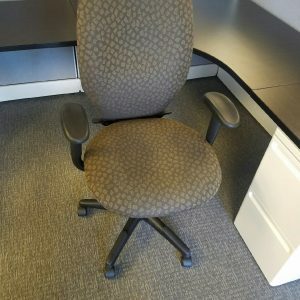 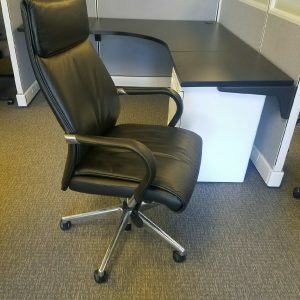 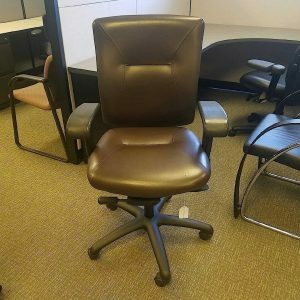 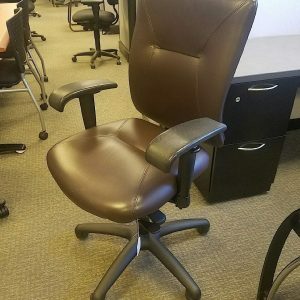 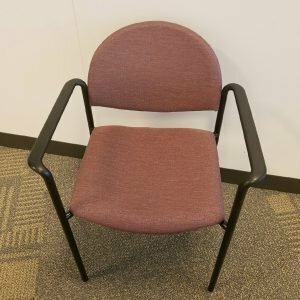 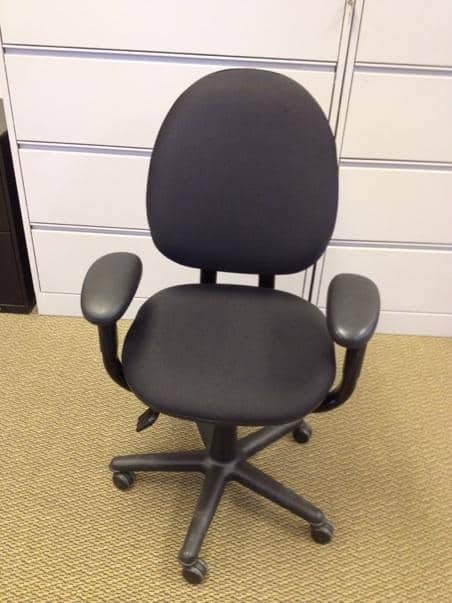 Used Steelcase Criterion task chairs! 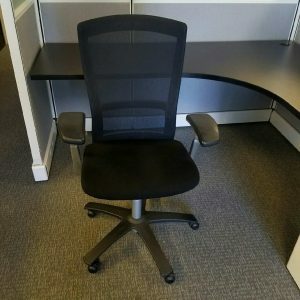 Black fabric on black frames, offer these office chairs up as an easy, suitable solution for any business. 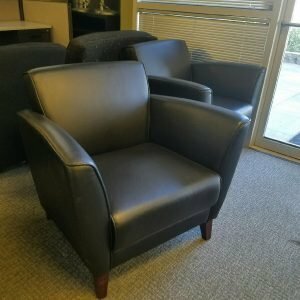 They will go fast! 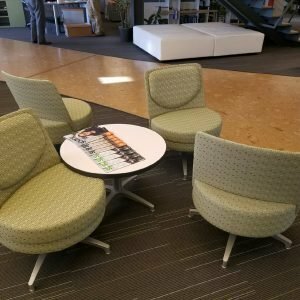 The Criterion by Steelcase is an industry staple. 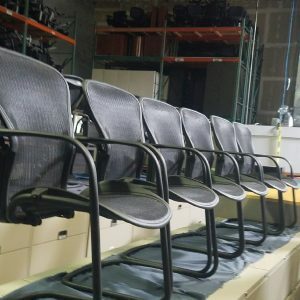 They offer a variety of ergonomic adjustments, creating a fitted, personalized seat for any user. 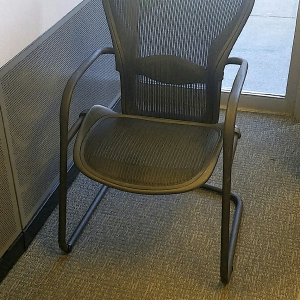 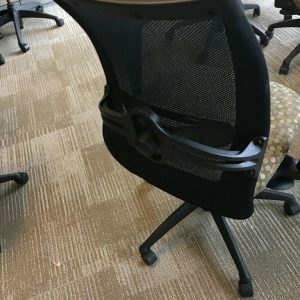 These task chairs are built to last!